Uncategories Wallets perfect for your daily needs! Wallets perfect for your daily needs! 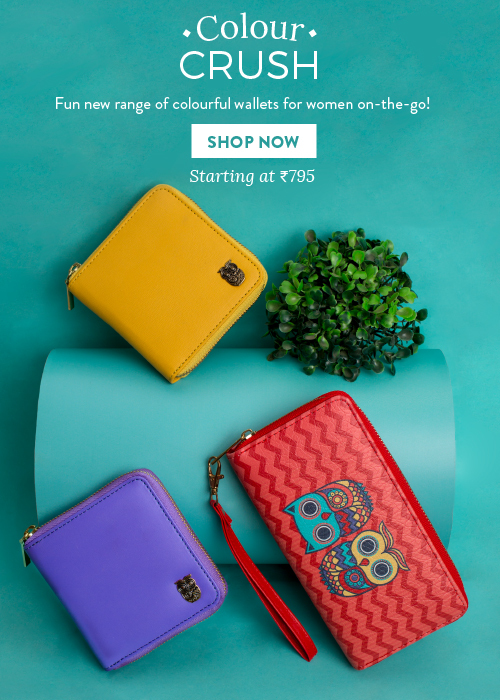 Pocket friendly wallets in fun colours to brighten up your day!